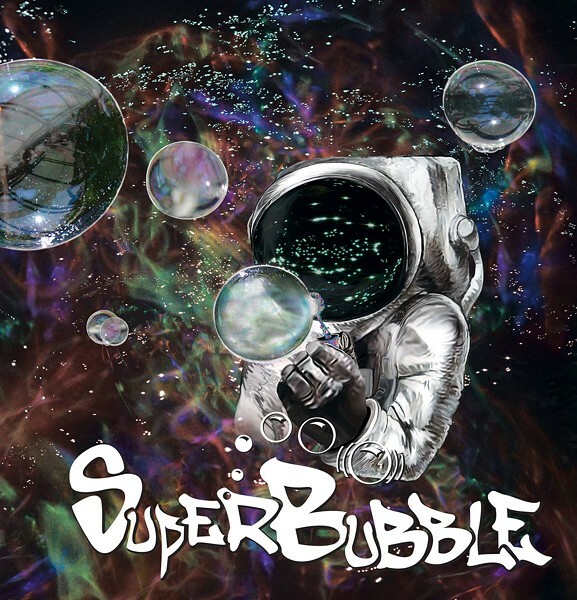 The one release show we have this weekend will take place on Saturday from the band SuperBubble. 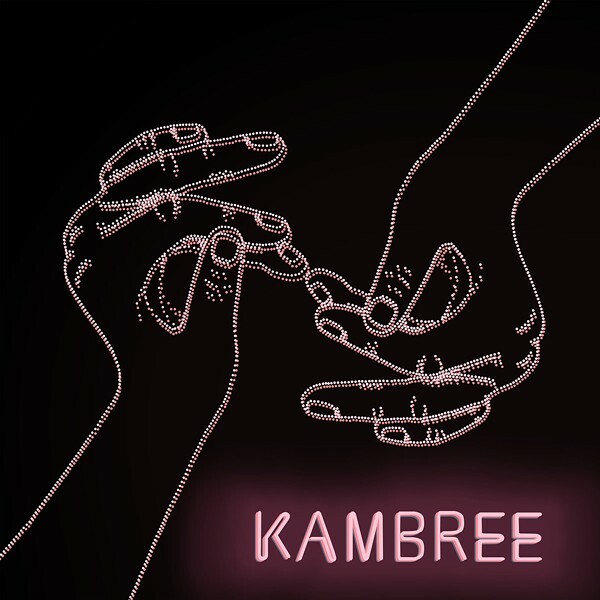 This is the latest project from Brandon "Simply B" Barker, a solo musician you may also know from his old project Babble Rabbit. This new funk project is more of an ensemble (or expanding collective, as they like to phrase it) featuring Rob Drayna, Tim Ouburg, Max Webb, Wyatt Richards, Dan Muir, Dave Terran and Sterling Wootton. The band's debut self-titled EP was recorded with Mike Sassich over at Man vs. Music, and will be released this Saturday at the new Utah Arts Alliance Art Factory (193 West 2100 South) right next to the Trax Station. The show itself is actually a part of the second annual "Night on Commonwealth" event, totally free to attend, with music starting around 7 p.m.
Love music, head out, buy local.